Where does the water and mould come from? Mould growth and condensation in your home are the visible signs that the air in your home is too wet. Air always contains a certain amount of water vapour and this varies with air temperature. The warmer air is the more water vapour it can hold. The cooler air is the less it can hold. This is expressed as Relative Humidity. Condensation occurs when the RH is too high for the air temperature – the excess water is dumped on to the nearest surface that is at or below the dew point temperature, for those conditions. 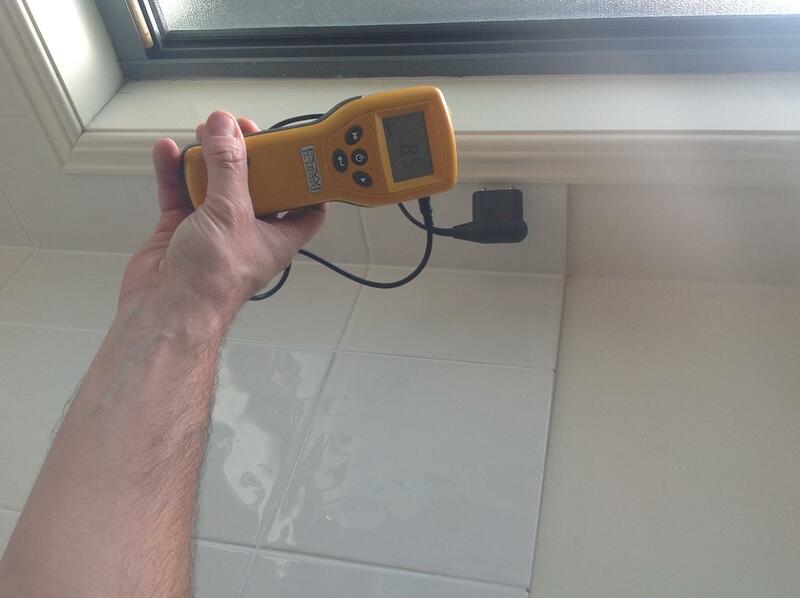 For example, if we have an air temperature of 16C and a RH of 70%, lowering the air temperature to just 11C, would produce a RH of 100% (saturation) and water droplets (condensation) will appear on walls, windows, furniture and water- tight surfaces such as your telly, leather coat and trainers, which are at or below that temperature. Condensation can even occur inside tightly packed clothes in the wardrobe and chests of drawers! Mould requires the RH to exceed 70% for some time before it will start growing. Scientists have shown that for people to feel comfortable and stay healthy, RH should be in the range 30-60% in the temperature range 18 to 25 Celsius.